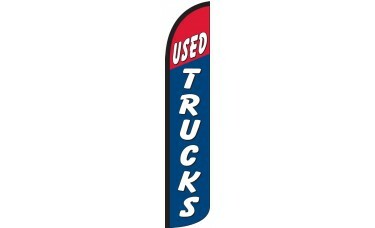 Our Used Trucks Red/Blue Wind-Free Feather Flag Features an upper red field with the word, "Used" in bold white text outlined in black. 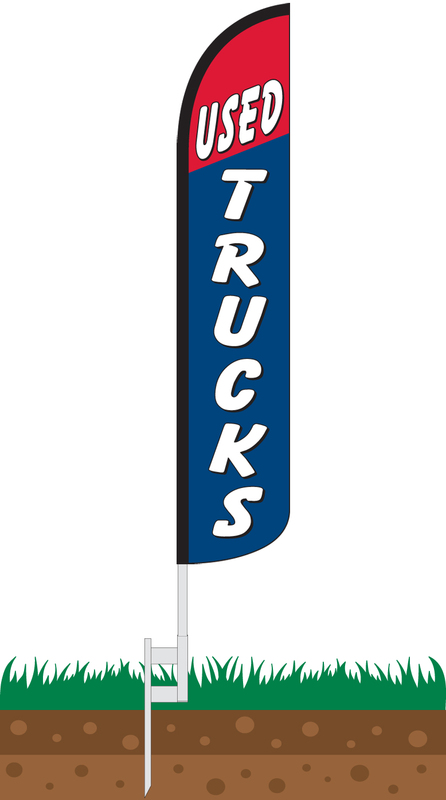 Beneath that is a blue field with bold white text outlined in black that reads, "Trucks." 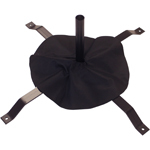 This flag is an excellent choice for any used car dealership looking to promote their used trucks.